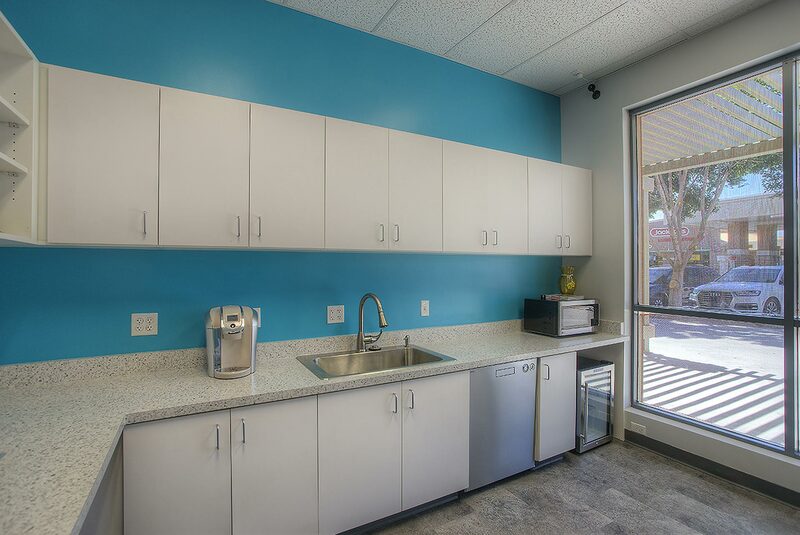 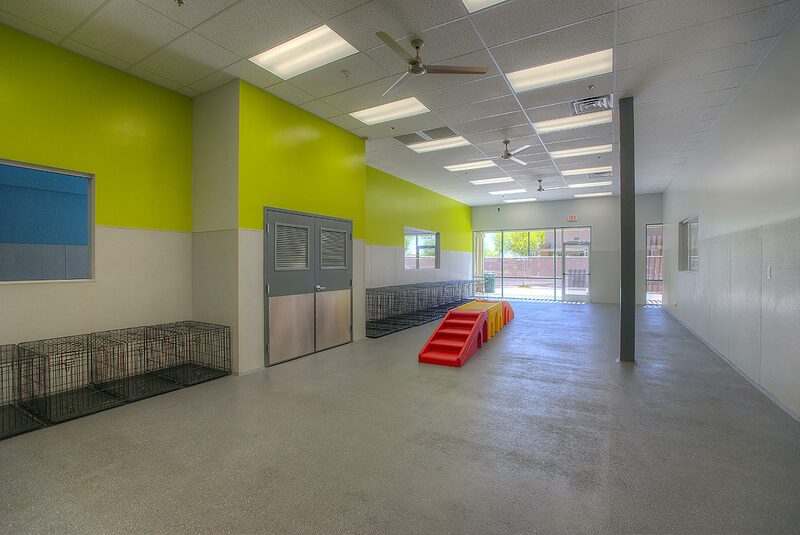 This facility is Arizona’s first premier dog day care facility. 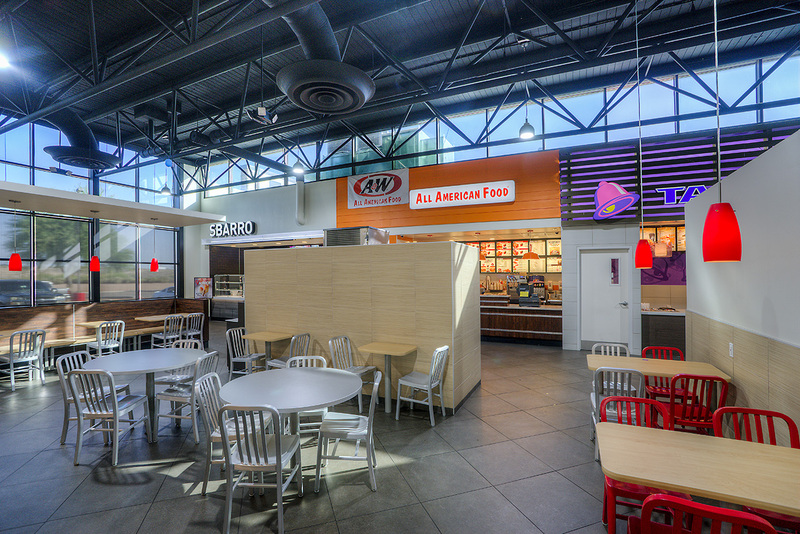 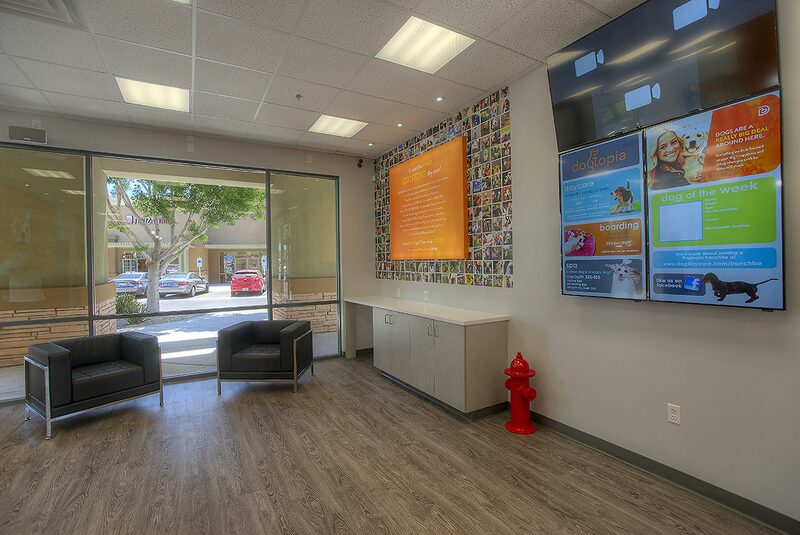 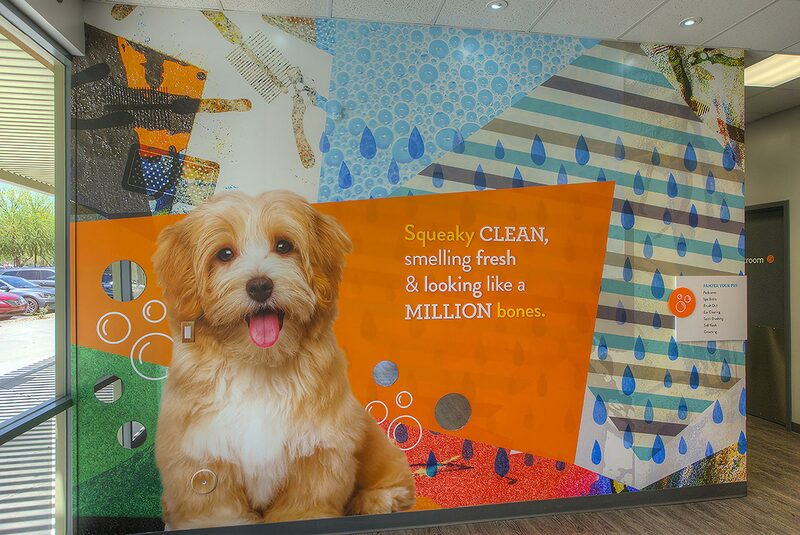 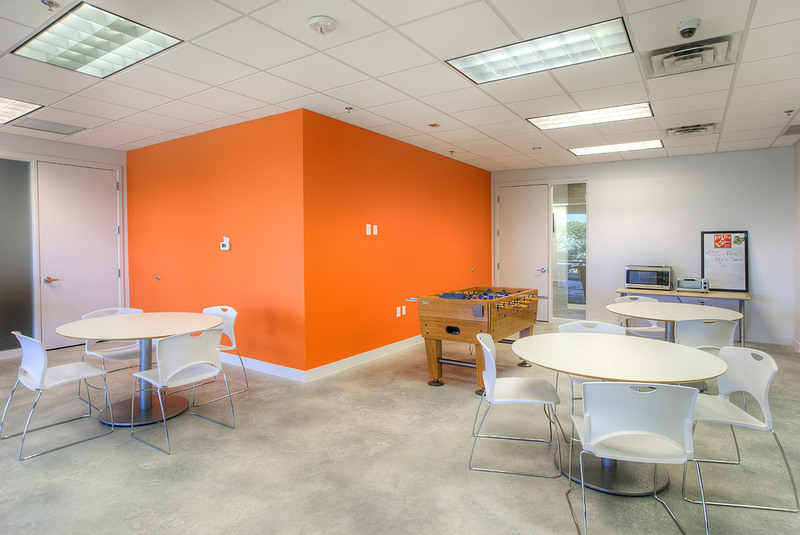 The design includes a reception/retail area, kitchen/breakroom, offices, laundry, and 3 open area play and exercise rooms for various sizes and temperament of dogs. 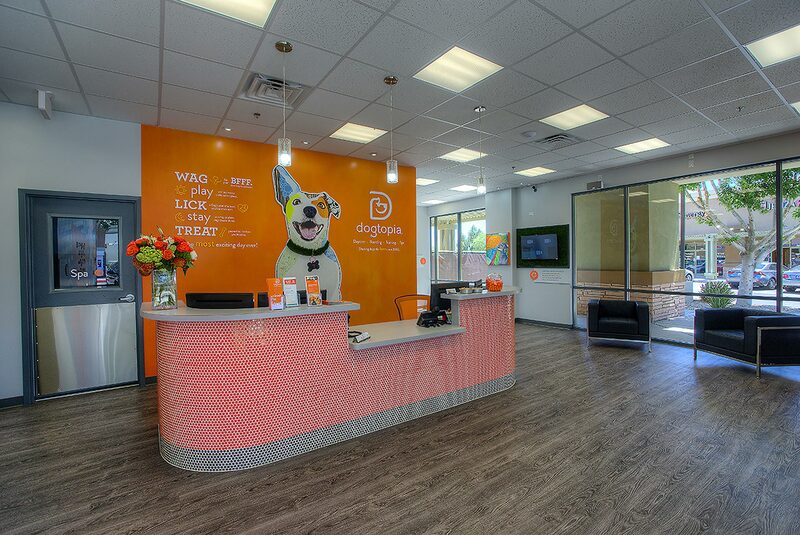 All dog rooms have specialty flooring with accommodations for canine safety. 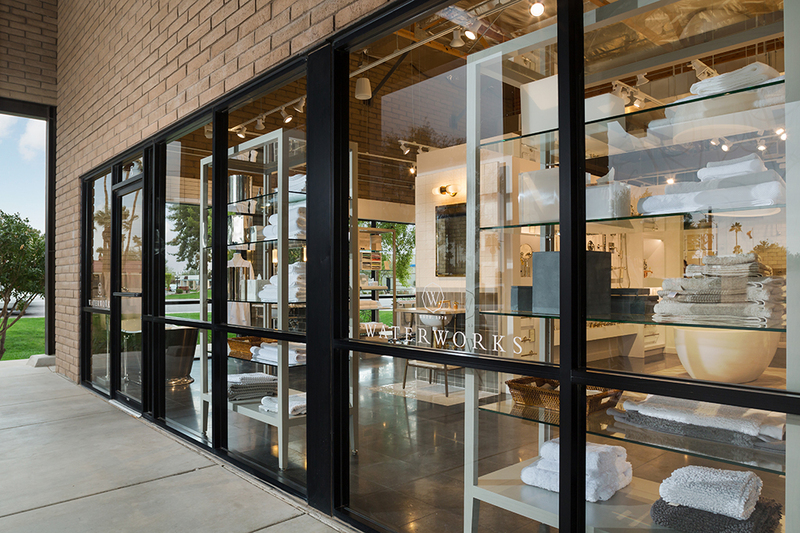 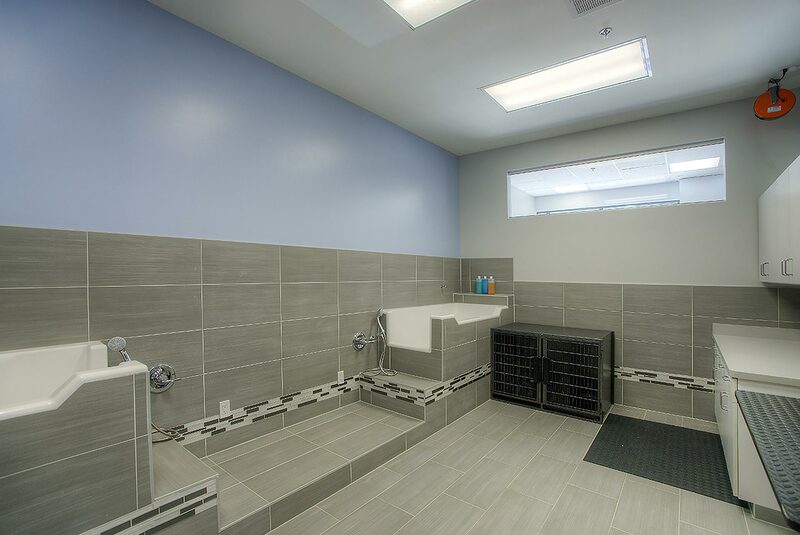 The design includes a full service dog spa facility, private dog suite rooms, and a valet dog drop off area. 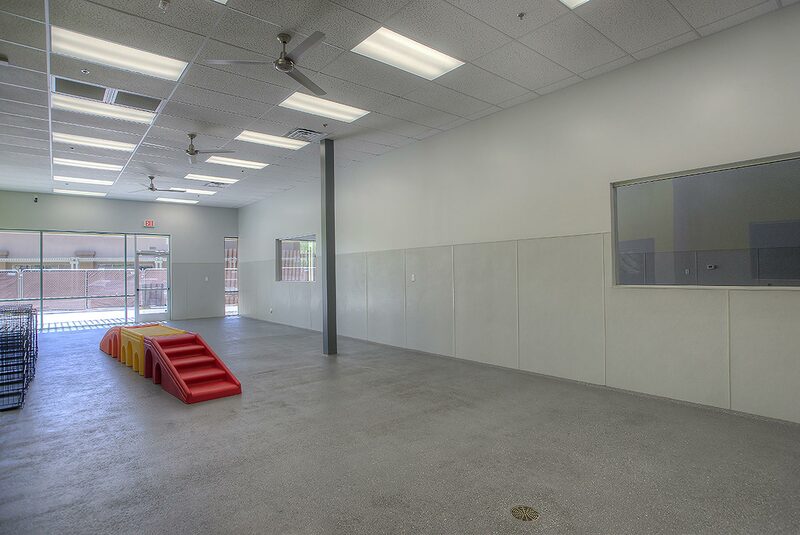 Coming soon…an outdoor play area complete with canine grass, shade and misters.